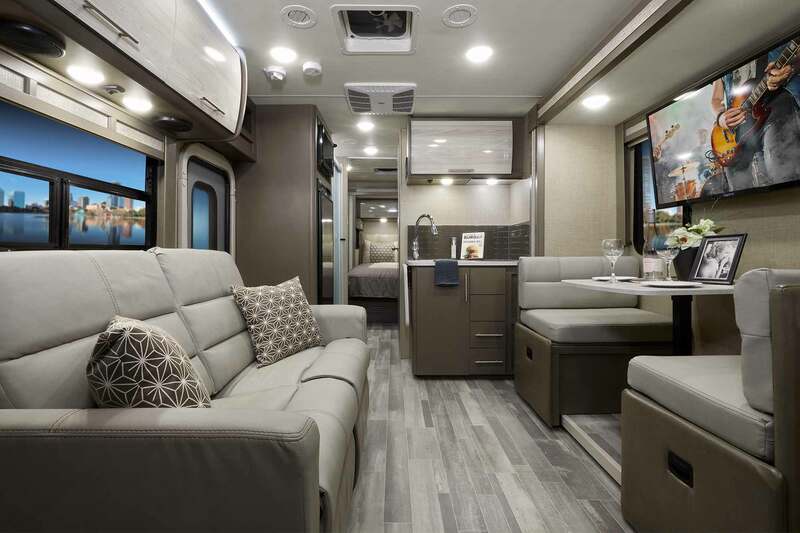 Compass® motorhomes are available on a diesel Ford® Transit or Mercedes-Benz® Sprinter Chassis. 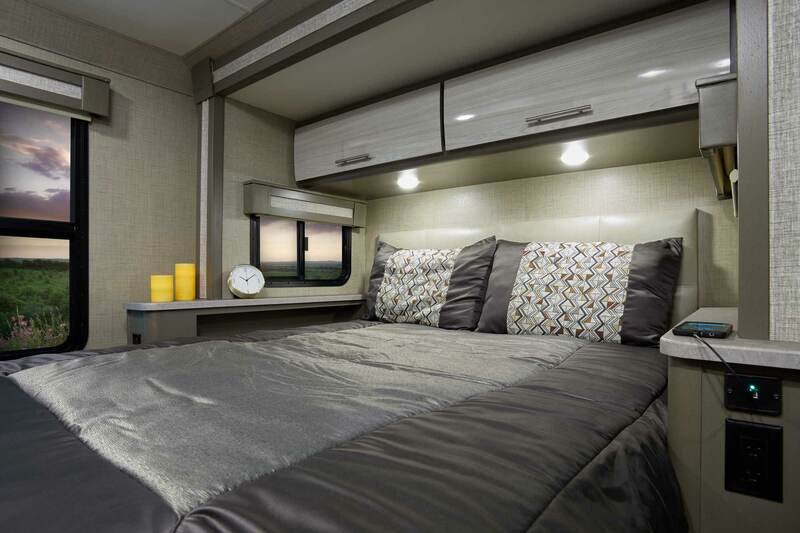 All Compass floor plans have versatile sleeping spaces and fit the needs of smaller-sized families. 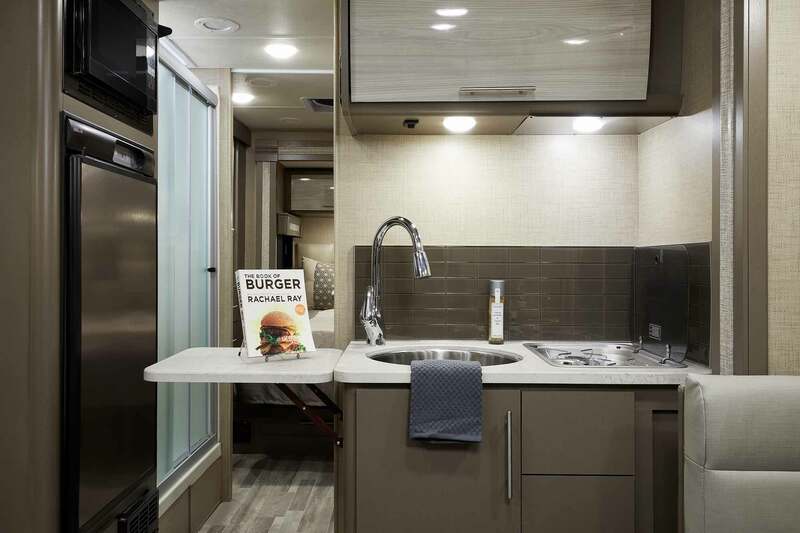 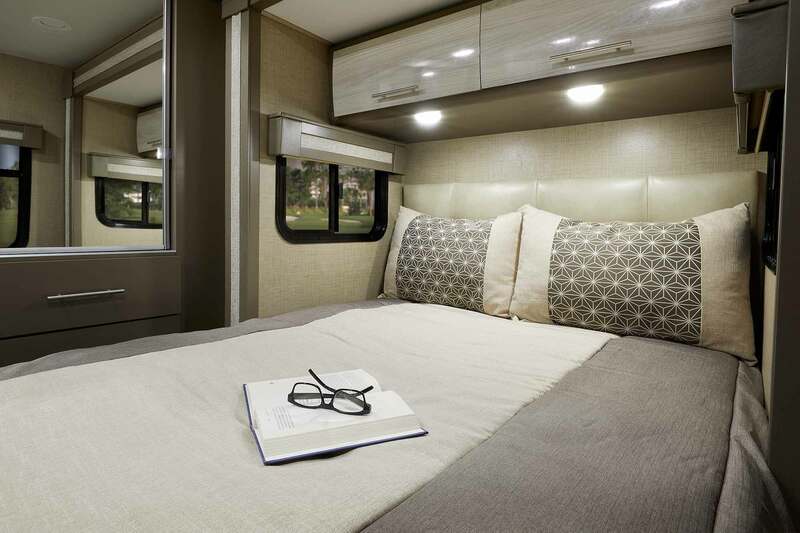 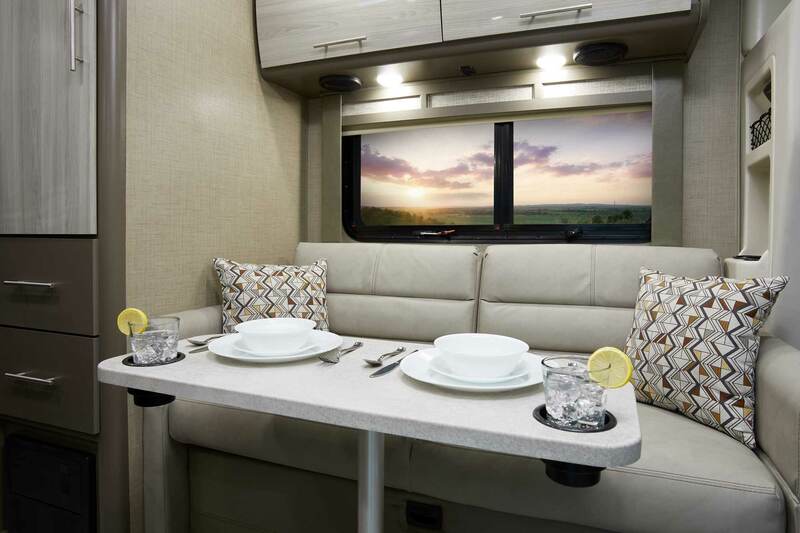 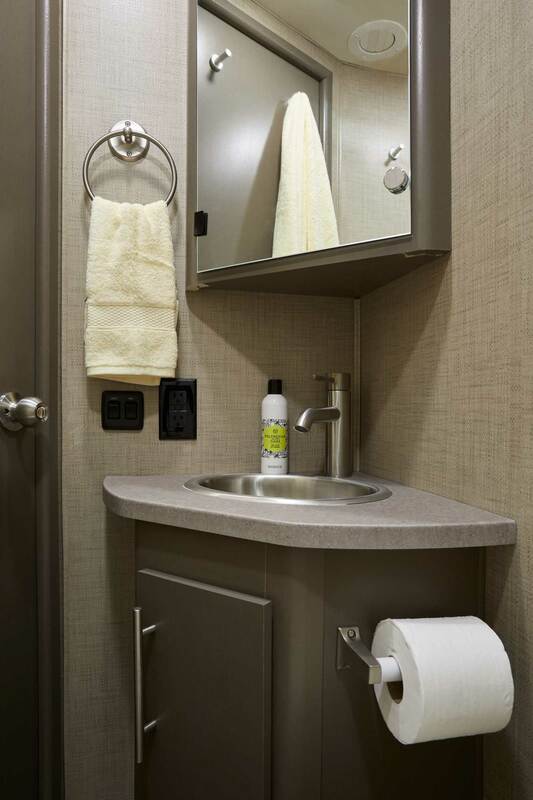 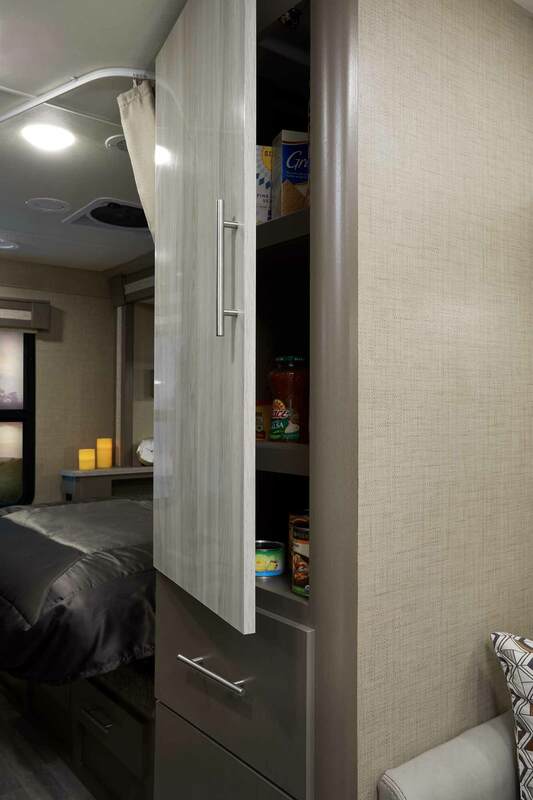 Stylish and comfortable - you will love the Compass RV the second you walk through the door. 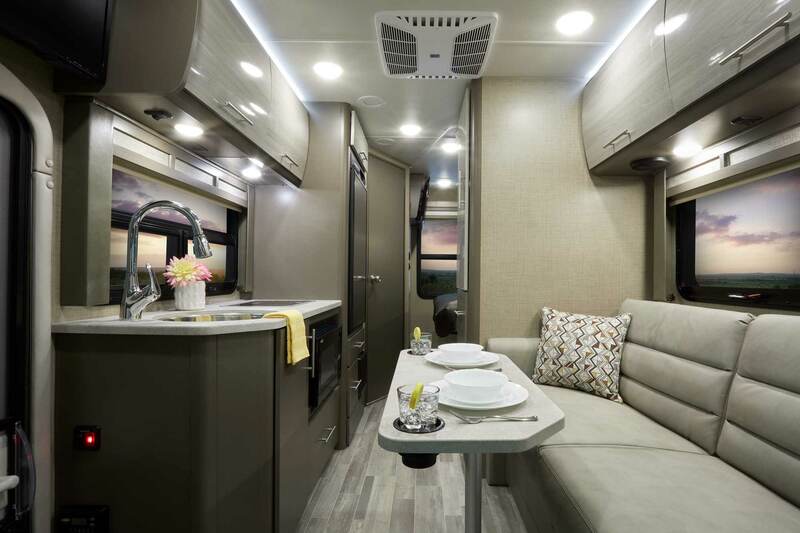 Rapid Camp+™ is an all-in-one control center allowing owners to set up camp from either inside their motorhome or from their mobile device with an app. 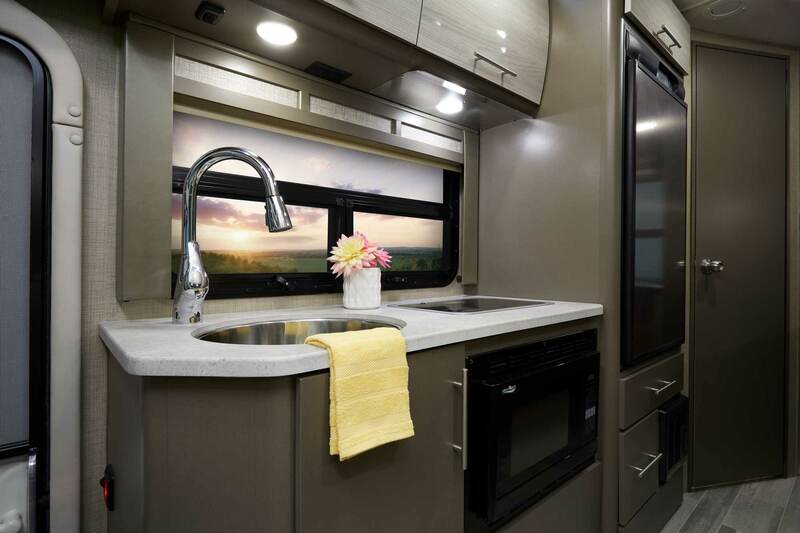 If you're searching for the best small RV, then you're sure to love the Compass®.